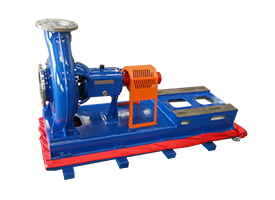 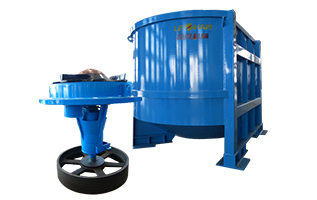 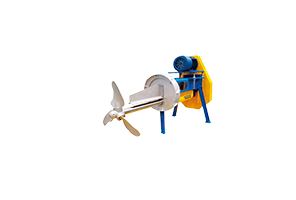 10m³ Drum Pulper: It is divided into feeding, pulping and screening three regions. 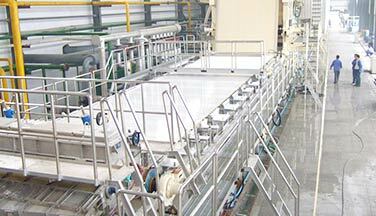 This structure integrates pulping and screening as a whole body. 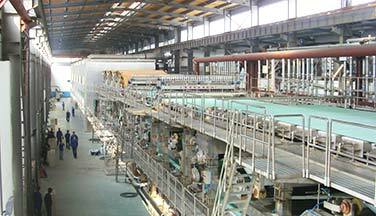 The production capacity is 40 ~ 100t/d, motor power is as low as 110kw. 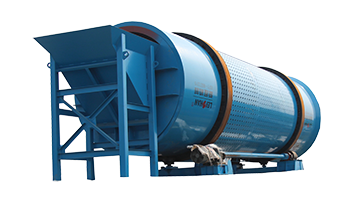 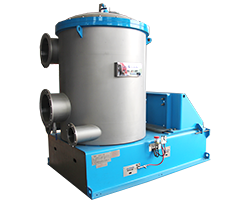 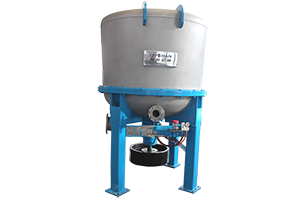 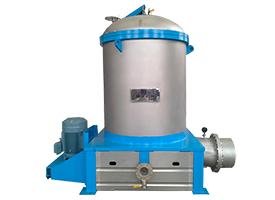 PZ Series Reject Separator: It adopts the atmospheric sealing operation, which can continuously discharge slag without clogging, vibration, noise, and it no need for special care. 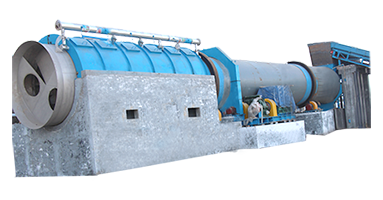 ZSC Series High Density Cleaner: Equipped with advanced PLC control system. 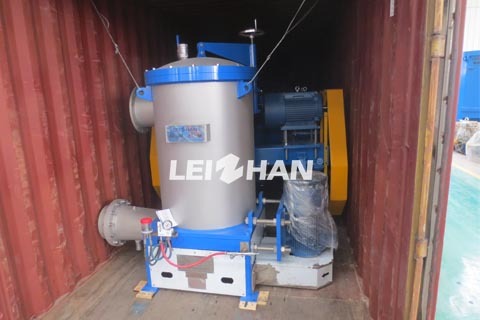 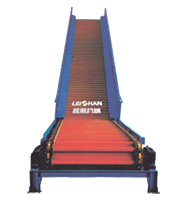 It can be offline modification (the equipment in stop model or in manual model), it also can be modified online (the equipment in normal production ).